Relieve stress and anxiety with this certified organic, 100% pure Ylang Ylang essential oil. It has an uplifting sweet floral scent which is perfectly blended with sandalwood, jasmine, vetivert and rose. Simply add 5-10 drops to your bath or 3-5 drops to a vaporiser to enjoy the relieving benefits. Do not take internally; avoid contact with eyes; not suitable for babies; store away from children. 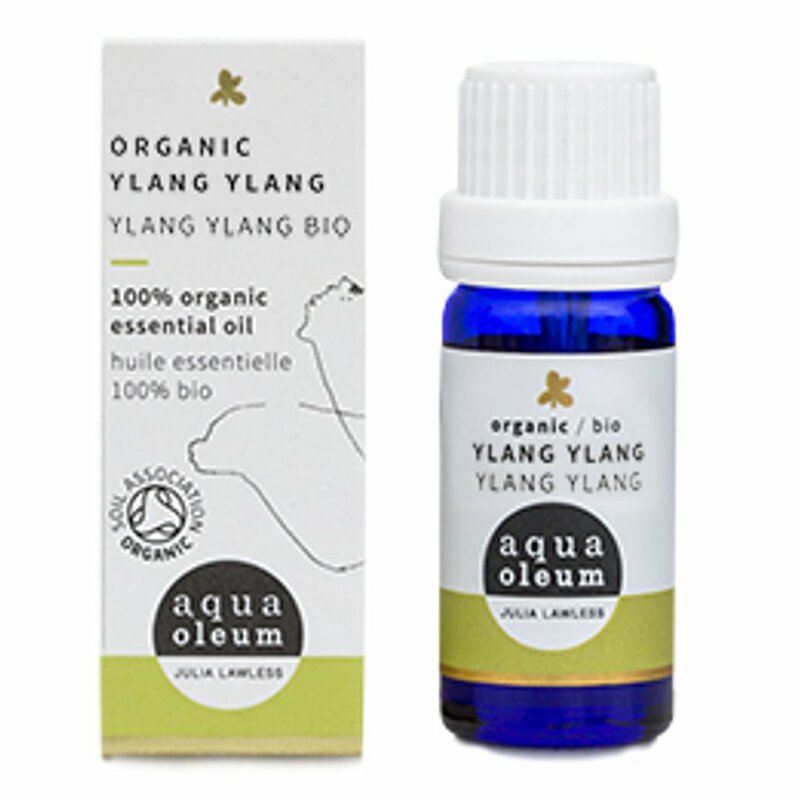 The Aqua Oleum Organic Ylang Ylang Essential Oil 10 ml product ethics are indicated below. To learn more about these product ethics and to see related products, follow the links below. 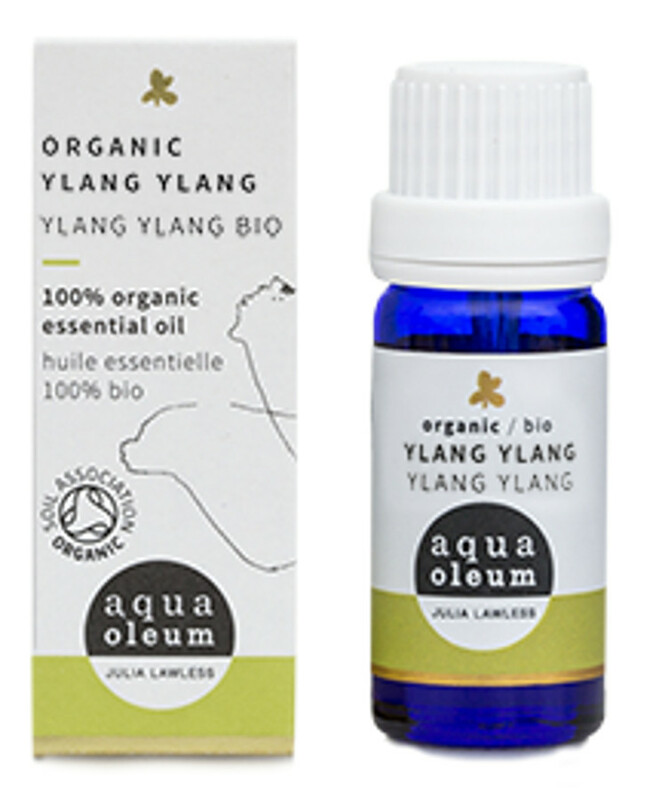 There are currently no questions to display about Aqua Oleum Organic Ylang Ylang Essential Oil 10 ml.